Cathy Geier is an educator, dancer, yoga practitioner and 1 bag international traveler. Based in beautiful Seattle, she continues her dream of teaching, traveling, studying yoga and health and sharing experiences. Cathy is a Community Manager for yogablaze.com where she writes about yoga, aging gracefully and motivation. She is a National Yogamonth Ambassador and serves on public education committees. 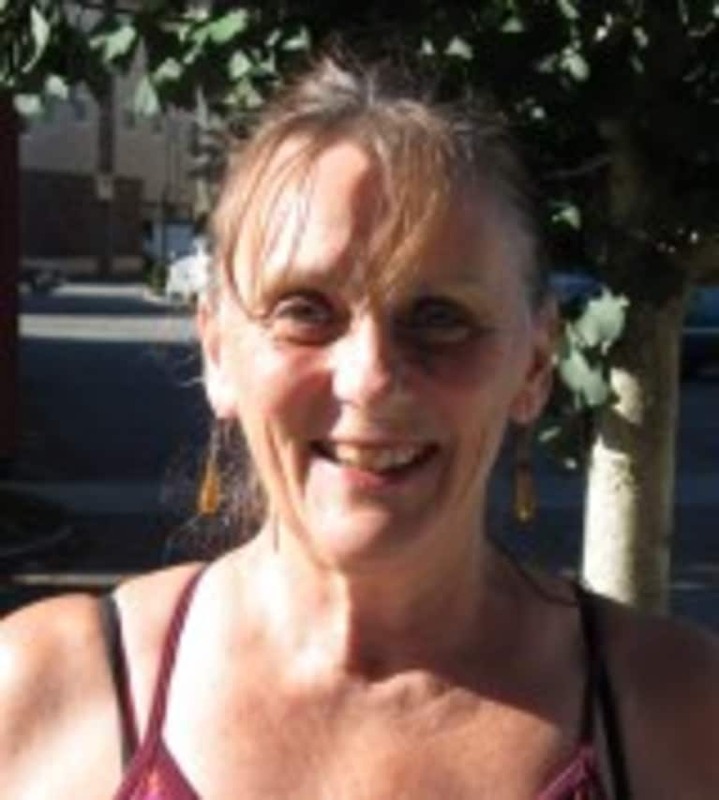 Cathy has a BS in Physical Education, Health, Spanish and is a Washington State Certificated Teacher withmasters and doctoral studies in education techniques, reading and curriculum design. She supervised student teachers. After 25 years in public education, she is getting her yoga teacher certification to work with special needs and to support seniors in maintaining flexibility and strength through yoga practice. You will find her practicing at ILoveHotYoga, leading yoga at Gasworks Park, kayaking, or at an outdoor yoga festival. She returns to Costa Rica regularly to study Spanish and yoga..